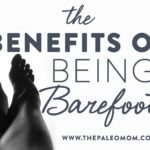 Home » Blog » Earthing: Scam, Cure-All, or Somewhere In Between? 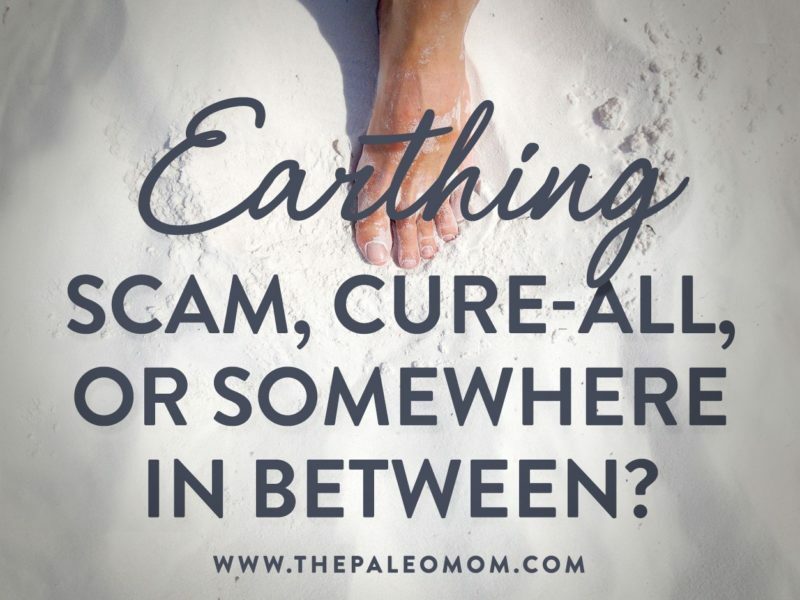 Earthing: Scam, Cure-All, or Somewhere In Between? 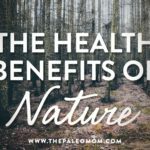 Spending time in nature is unequivocally beneficial to our health (see The Health Benefits of Nature). 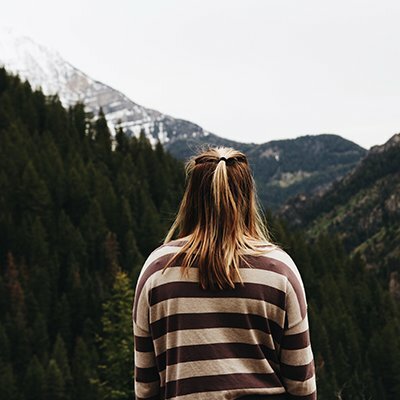 However, there’s a particular way that we can connect with nature, called earthing or grounding, that is purported to have additional benefits beyond the sights, sounds, and smells of a natural environment. In recent years, the practice of earthing (also called grounding) has taken the alternative health world by storm. Similar (but inverse) to the concept of grounding used in electrical engineering, earthing involves making direct physical contact with the electronic-rich surface of the earth (this could involve walking barefoot outside, digging your feet into soft sand at the beach, or even doing a handstand or yoga in the backyard!). Advocates of earthing claim the practice works by allowing electrons to flow from the earth into our bodies, in turn neutralizing free radicals and impacting various biological processes (as well as conferring benefits like better sleep, less pain, and faster recovery). 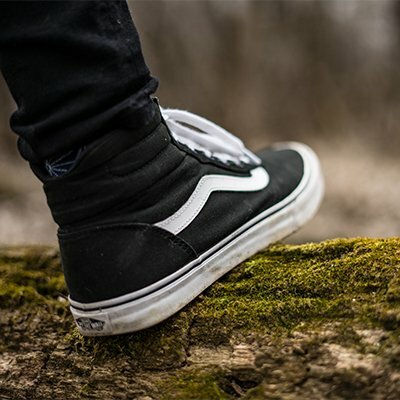 Due to the widespread use of rubber- and plastic-soled shoes when we walk outside (which act as electrical insulators), most of us rarely experience this direct contact with the earth. Is There Scientific Evidence for Earthing? Earthing has been criticized for lacking a legitimate scientific basis and for falling into the category of “woo-woo.” Some of the mechanistic claims used to justify earthing don’t hold up to scrutiny, causing some people to dismiss the entire earthing concept right out of the gate. For example, even if we walk around in insulated shoes, we can still receive electrons every day from touching other objects that touch the earth, or from taking showers in water that has passed through metal pipes underground. Although the idea of being out of “electrical homeostasis” due to disconnection from the earth sounds intriguing on the surface, it’s unlikely to convince anyone who’s well versed in physics, despite the use of science-y words! But, while this is a field that definitely needs more study (especially on a mechanistic level), there is a surprising body of research showing that earthing may indeed benefit our health—whether or not we’ve correctly identified why. 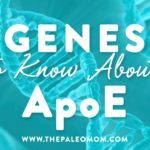 nature have been shown to reduce stress, boost immunity, and impart other psychological and physiological changes that have nothing to do with gaining electrons! 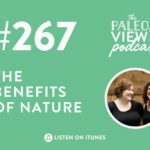 See The Health Benefits of Nature). Even without taking place outside, earthing has demonstrated a variety of benefits. In one study, two hours of earthing (using conductive patches on subjects’ palms and feet) resulted in a significant reduction in blood viscosity, suggesting a lowering of cardiovascular risk. 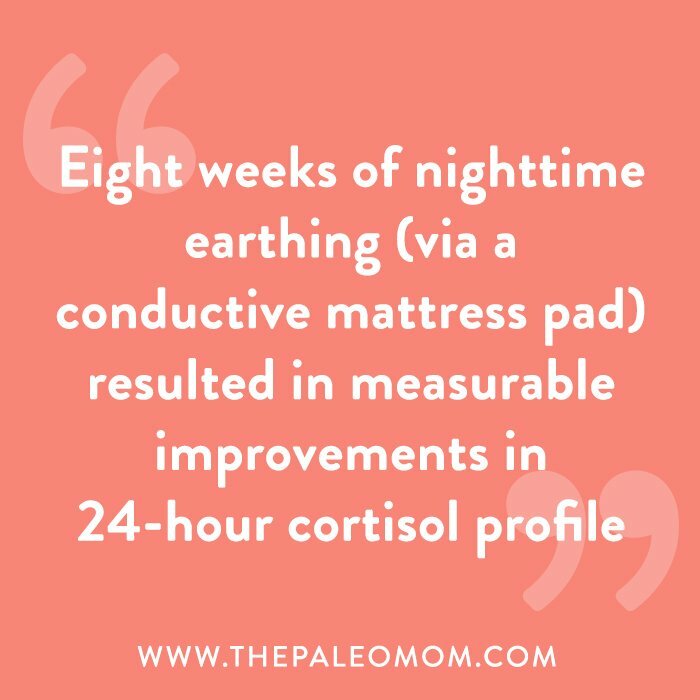 Another study found that eight weeks of nighttime earthing (via a conductive mattress pad) resulted in measurable improvements in 24-hour cortisol profiles (including a significant cortisol reduction during sleep), along with subjective reports of lower pain, stress, and sleep dysfunction. Of course, without having a proper control group and blinded subjects (who don’t know if they’re undergoing earthing or not), it’s impossible to know whether earthing works due to a legitimate biological mechanism or due to the placebo effect (that is, people who believe they’re receiving a treatment that will benefit them are more likely to report improvements, whether or not the treatment is truly effective). Are there any controlled, double-blind earthing studies to help us get around this problem? It turns out, the answer is yes! One double-blind study found that during 40 minutes of earthing, subjects’ respiratory rate, respiratory rate variance, blood oxygenation variance, and heart rate were significantly different compared to “sham grounding” control sessions. 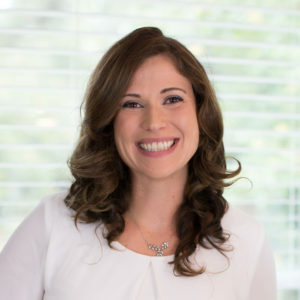 Another similar double-blind study found that compared to the control sessions, earthing sessions (one hour of relaxing in a recliner chair with an electrically grounded pillow, patches, and mat) resulted in significant improvements in pleasant and positive moods—even though participants didn’t know when they were getting the real treatment. In another blinded experiment, earthing (compared to “sham grounding”) prevented a rise in creatine kinase (a marker of muscle damage) in the days following eccentric contraction exercises. 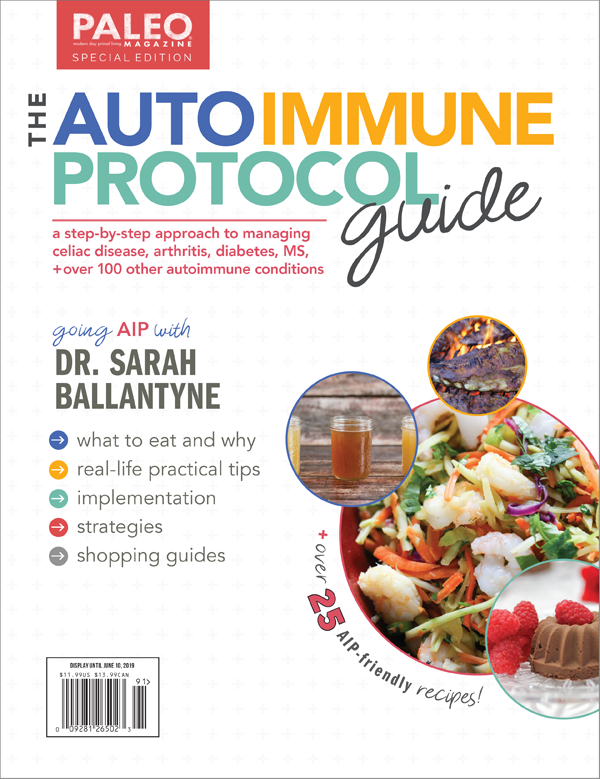 And, a variety of blinded experiments found that earthing significantly altered levels of free tri-iodothyronin, free thyroxine, and thyroid-stimulating hormone (suggesting an effect on the thyroid), changed levels of blood minerals and electrolytes in a way that benefited skeletal health, and even improved fasting glucose in diabetics. Sound too good to be true? Well, there are some caveats! 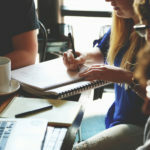 For one, it’s worth noting that the majority of earthing studies have been funded by earthing companies, and have been conducted by the same small group of researchers—most of whom are personally affiliated with the earthing movement (for example, researcher Gaetan Chevalier is the director of the Earthing Institute, and several other co-authors of earthing publications are on the Earthing Institute’s board of advisers). While this in no way invalidates the results of their studies, it does raise the need for additional research conducted by neutral parties, to help ensure no bias has crept into the design, execution, or interpretation of earthing experiments (even if unintentionally!). On top of that, the existing studies on earthing have relatively small numbers of participants, and most of them haven’t had their findings replicated by follow-up research. 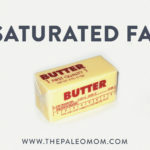 This is a concern because multiple studies on the same subject often churn up different results (and/or fail to confirm the exciting “groundbreaking” results of an initial study!). Because most earthing studies are the first of their kind, we don’t have much assurance that their findings will hold true during repeated testing. And, in the few cases where there are multiple earthing studies measuring the same variables, the results suggest inconsistency. For example, in measuring the effects of grounding after performing eccentric contraction exercises, a 2010 pilot study found major differences in white blood cell count and pain levels between the earthing group and the non-earthing control group. But, a second study in 2015, as well as unpublished data from 2013, found no statistically significant difference in these variables when comparing the earthing group with the non-earthing controls (although the 2015 study did confirm other previously reported benefits, such as a significant difference between the earthing group and controls when it came to creatine kinase levels). So, what should we make of earthing from a scientific standpoint? For now, we can be cautiously optimistic! Even if we haven’t fully dialed in the mechanisms to explain why, the available research does suggest that earthing has a positive impact on human health (while also posing virtually no risk). And, even if only a fraction of earthing’s initial findings are confirmed by future research, that would still translate to some degree of benefit for our health. 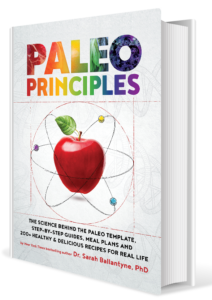 In the meantime, while we wait for more research to pour in and for our mechanistic understanding to grow, there’s no harm—and quite likely some benefit!—in getting up close and personal with the surface of the earth. And as for earthing mats, mattresses, patches, pillows, sheets, and other products hyped up as boons for our health? Although these items appeared effective in earthing studies, there’s a much broader benefit that comes from immersing ourselves in fresh air and nature, and the sensory stimulation that comes from being barefoot on the complex textures of the earth may deliver health perks of its own. Until we better understand whatever biological and psychological events are triggered by earthing, our best bet is to “earth” the old-fashioned way—outside with our shoes off, laying in the grass, gardening, playing in the sand, dipping our toes in a river, swimming in lake, and overall enjoying the great outdoors! Brown R, et al. “Grounding after moderate eccentric contractions reduces muscle damage.” Open Access J Sports Med. 2015 Sep 21;6:305-17. doi: 10.2147/OAJSM.S87970. eCollection 2015. Chevalier G, et al. “Earthing (Grounding) the Human Body Reduces Blood Viscosity—a Major Factor in Cardiovascular Disease.” J Altern Complement Med. 2013 Feb; 19(2): 102–110. Ghaly M & Teplitz D. “The biologic effects of grounding the human body during sleep as measured by cortisol levels and subjective reporting of sleep, pain, and stress.” J Altern Complement Med. 2004 Oct;10(5):767-76. Any suggestions for earthing strategies for those in winter latitudes where it isn’t feasible to go barefoot?